Eating ice cream or drinking hot coffee may sometimes become a painful event for people. Pain and discomfort may also appear after sipping cold water, eating hot or acidic foods and even when brushing teeth. Is it about you? 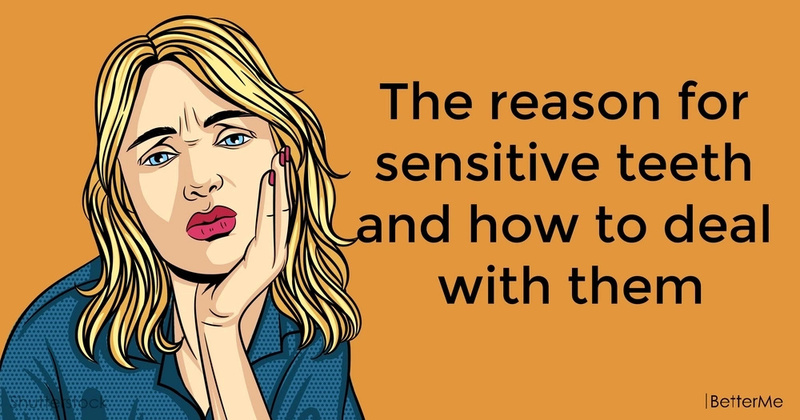 If yes, it means that your teeth are extremely sensitive. 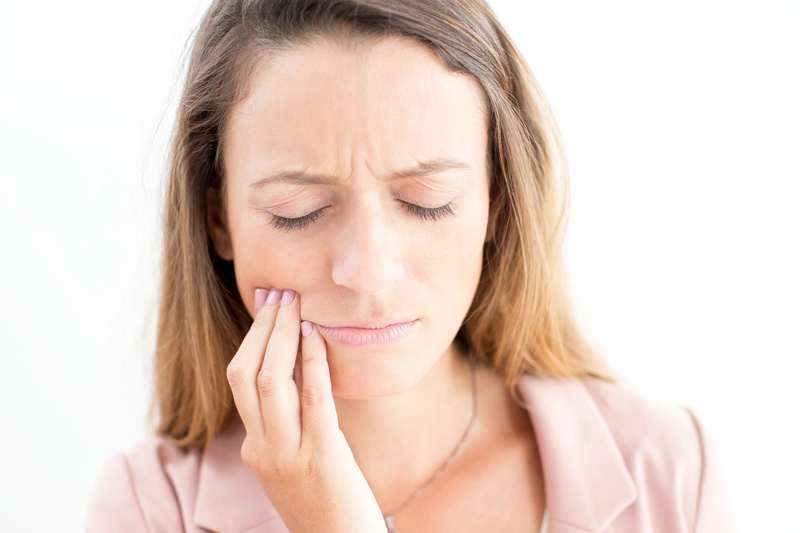 Sometimes people complain of painful sensations in one tooth or certain part of the mouth. 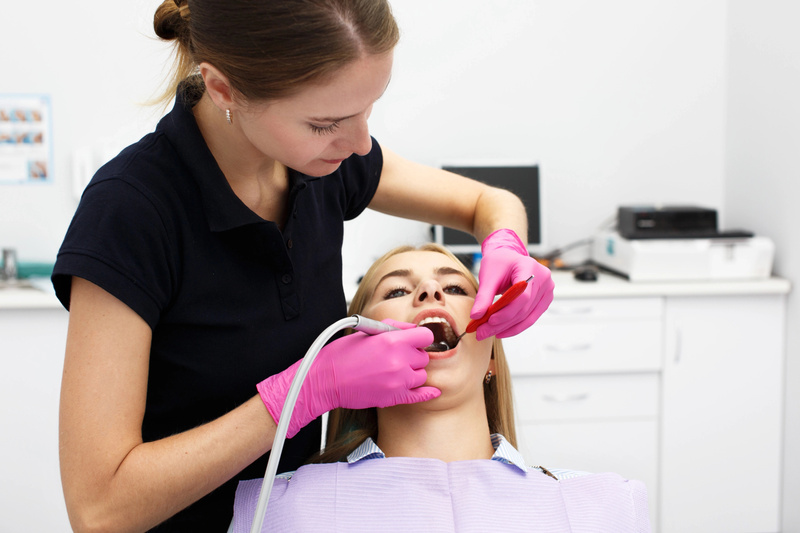 This commonly occurs as a result of broken or chipped teeth, cavity, worn filling or tooth decay. But what is the reason for painful sensations in the majority of teeth? Your teeth are normally protected by the coating called enamel, which is situated above the gums. Under the gum line there is a defensive layer called cementum. Under these outer coverings less dense substance called dentin forms a net of tubes and canals, which contain nerves and sensitive cells. 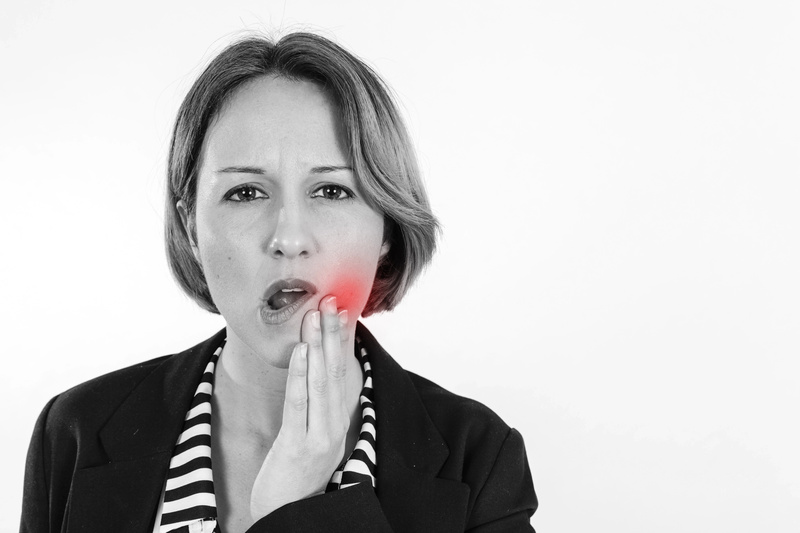 Those of us, who have thinner enamel or damage it, brushing the teeth too hard, clenching the teeth and taking a lot of high-acidic foods and beverages, often experience discomfort and pain in the teeth. People who suffer from gastroesophageal reflux may also have excessively sensitive teeth. The reason is that acid from the stomach backs up to the esophagus and mouth, wearing down teeth with time. #1. Choose appropriate toothpaste and brush – there is wide variety of pastes, created specifically for sensitive teeth. They don't contain any irritating substances and may include desensitizing chemicals to alleviate discomfort. Use softer toothbrush and clean your mouth more gently. #2. Fluoride – applying fluoride to especially sensitive areas can strengthen enamel and relieve unpleasant feeling. Your dentist can do it in the office or prescribe fluoride for home use. #3. Crown, bonding – in some situations exposed area may be covered by bonding resin or crown in order to protect sensitive root. #4. Surgical gum graft – this procedure may be performed, if hypersensitivity occurs because of losing gum tissue over the root. During intervention, small piece of gum tissue is taken from healthy area and affixed to the affected region. #5. 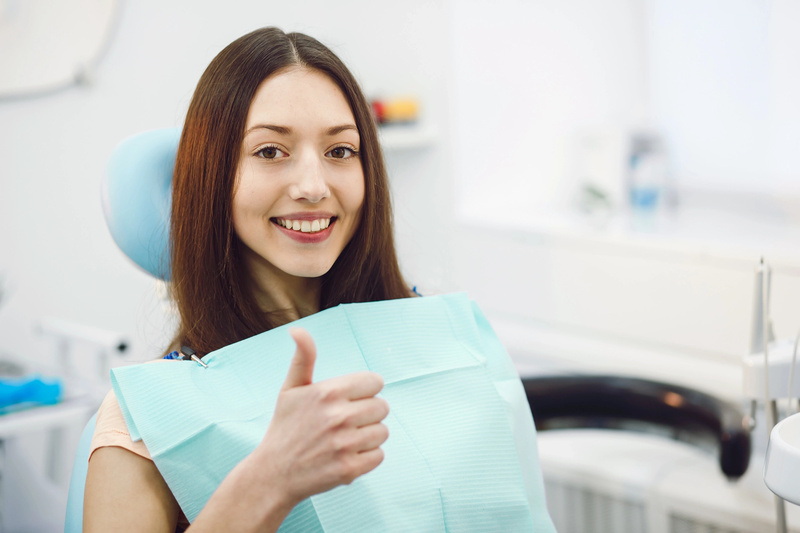 Root canal – if all of these methods appear ineffective, and your teeth are still excessively sensitive, dentist may recommend treating problems in the dental pulp (tooth soft tissue). It seems like this technique is the most complicated treatment but in reality it is the most successful way to get rid of problem.